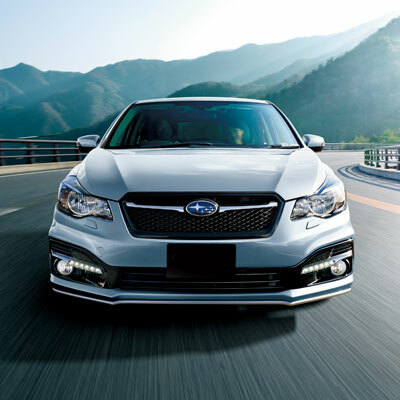 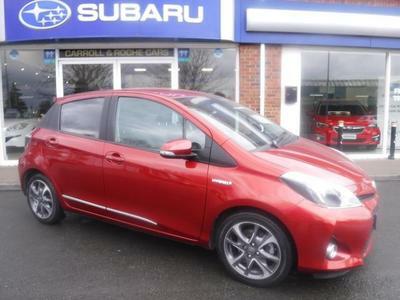 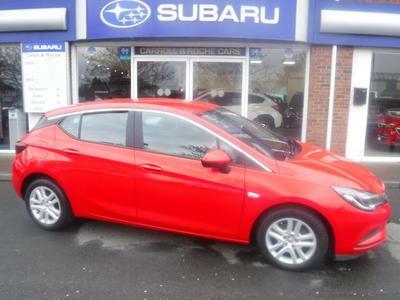 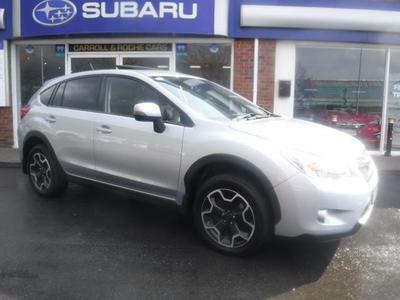 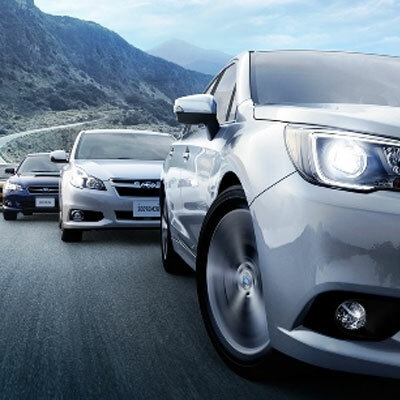 Carroll & Roche Cars Is An Authorised Subaru Dealer and Specialists in Quality Used Cars . 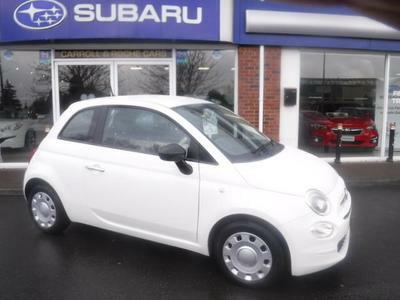 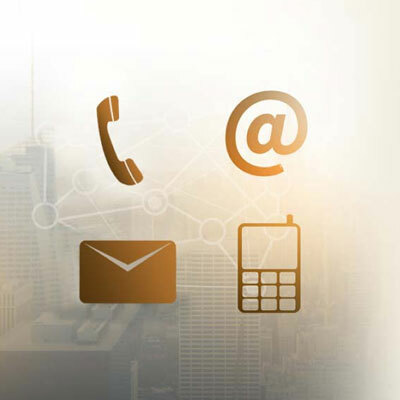 Based conveniently at Newlands Cross Retail Centre, Dublin 22 (You will Find Directions to our premises here). 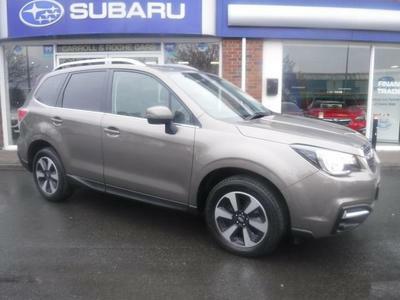  On our site you will find the award winning Subaru range and our selection of Quality approved pre-owned cars.